This is potentially a huge investment as it looks set to become the World’s First Asset-Backed Blockchain Smart Economy. Ormeus is being coined as an ‘Internet of Assets’, architecturally designed to create an ‘asset first’ approach to global currency and digital life. The core concept is to use assets to stabilize underlying ecosystem currencies and features a series of inter-connected reserve vaults linked to ecosystem owned enterprises ranging from Mining, Banking, Insurance, Agriculture, Energy, Real Estate and Payments. 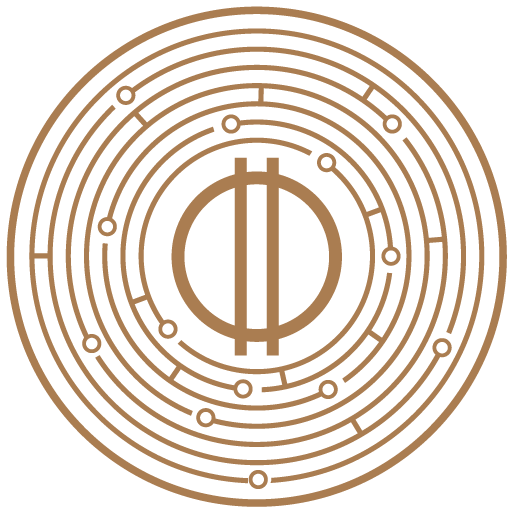 Price Summary: Ormeus coin (ORME) is the representation of the ecosystem value. It just saw a notable win by signing up COTI.io to build out the blockchain infrastructure. It already has assets backing the coin with an enormous mining pool and royalty payment from its successful algorithm trading business supporting the. price. A rumoured listing on Binance could propel the token higher in the coming months in addition to the launch of Ormeus Cash, (OMC). We are pleased to see the excitement from those who are following our hard work!